All Diana homes currently listed for sale in Diana as of 04/26/2019 are shown below. You can change the search criteria at any time by pressing the 'Change Search' button below. If you have any questions or you would like more information about any Diana homes for sale or other Diana real estate, please contact us and one of our knowledgeable Diana REALTORS® would be pleased to assist you. "WOW! This property is a MUST SEE! 204+ acres in New Diana ISD. Looking for rental income? Four of the five houses on this land are occupied and income-producing. The main home boasts 1980 sqft, 3 bedrooms and 2 baths with a carport. Get a head start on your dream farm with the included corrals and barn. 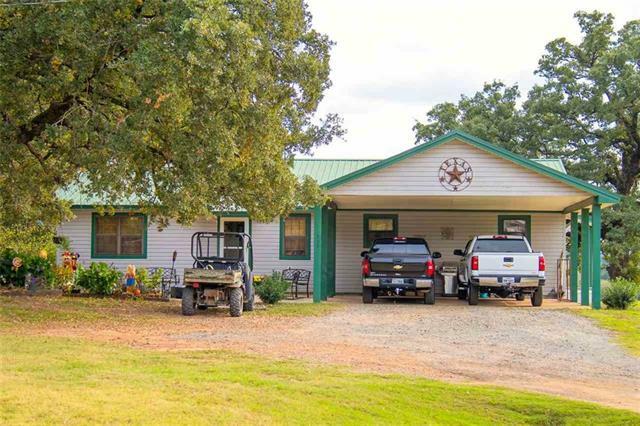 Relax and enjoy the beautiful surrounding pastured wooded areas with abounding wildlife and stocked pond! Do not miss out on this incredible deal. Call today to schedule your showing."